Providing a safe, sanitary, and comfortable bathroom experience is an important part of your pet’s domestic life and your responsibility as a pet parent. 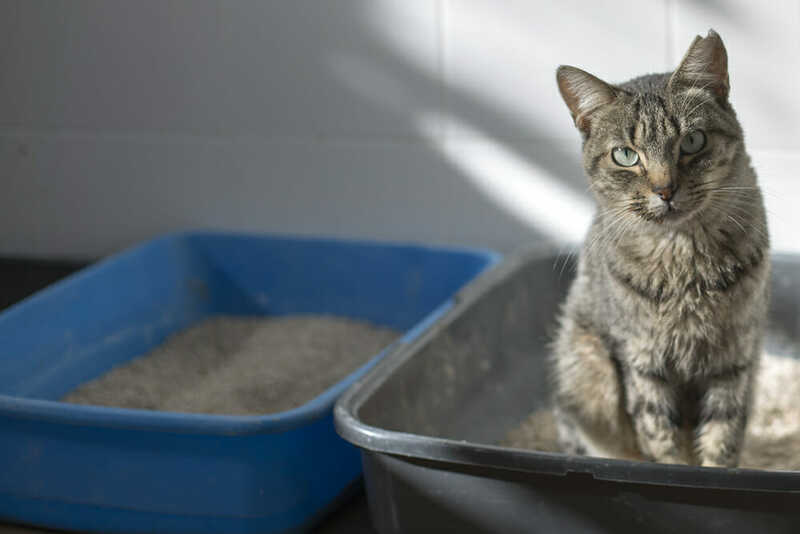 Litter boxes are the most widely used and convenient way to provide an elimination location for your pet (although some train their pets to use a toilet!). Litter boxes can be lidded or non-lidded, automatic, roll/ tumble, (etc.) and filled with clumping (or non-clumping) gavel, clay corn, packed newspaper, shavings, (etc.). The long list of choices is not only for your preference, but your pet’s as well. If the area and box provided does not meet your pet’s standards, it can lead to urinary tract or bowel troubles, as well as cause the cat to eliminate in non-designated areas, like your shoe or bed perhaps! Ensure you always have at least one litter box per pet. The gold standard is one per pet plus one. For example, if you have two cats, you could have two litters but should have three litters. Place litter boxes in more than one location as cats will often block the pathway of other pets or invade each other’s privacy. The litter should be large enough for your pet to stand up and turn around in a complete circle. The entrance to the litter needs to be low enough and wide enough for your cat to climb inside. It is especially important for older cats. 90% of cats over ten years of age have some degree of arthritis or mobility issues and require a ramp or easier entrance into the litter. Litters should be scooped once daily as well as dumped and cleaned out every 1-2 weeks (shorter time for non-clumping). The base should be rinsed out each time the litter is dumped or replaced every six months due to ammonia build-up for your family’s safety. Follow the guidelines on your bag of litter for depth of litter, usually 2-3 inches deep or more. While you may prefer a lidded box to keep out the smell your pet may feel confined. Offer one litter lidded and one open to find your pet’s preference. With multiple litters, you can try different kinds of litter and find your pet’s preference. 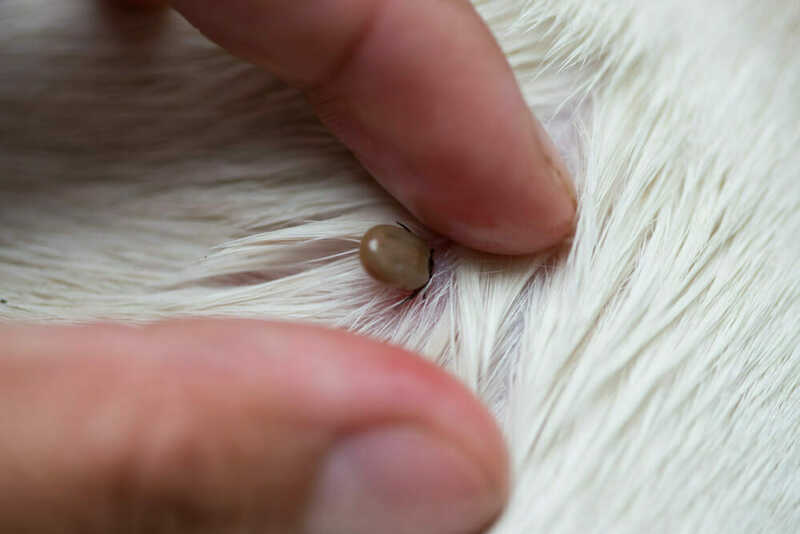 You may prefer clumping, but your pet may be bothered by it sticking to their feet. Gravel may smell more and the dust irritating. Heavily perfumed may overwhelm their senses. etc. Location is key for pets, having a quiet and private area is critical for your pet, ideally away from large or loud equipment such as laundry machines. It is also important to monitor your pet’s bathroom habits as their day to day bathroom adventure will indicate the state of their health. Knowing your pet’s bathroom habits can help you catch changes to their health more quickly and alert you to potential problems such as infection, kidney disease, diabetes, cancer, dehydration, or obstruction which is a medical emergency. For feces, you will need to be aware of softer stool, diarrhea, the presence of blood or excess mucus. The presence of blood in urine. Monitor changes in the frequency of your pet’s bowel movements and urination. 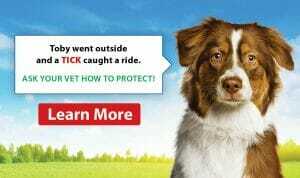 Anything more or less frequent than usual can be of concern, contact your veterinarian. Monitor the size of your pet’s urine and bowel movements as well as check the hardness of bowel movements. Larger or smaller may indicate a problem as well as softer or harder stool than normal. Monitor your pet’s behaviour while going to the litter. If they are straining, making multiple attempts, going in and out, scratching for longer than usual, or vocalizing, please contact your veterinarian. If your pet is eliminating outside of the litter box you will want to contact your veterinarian as your pet may be trying to tell you something is wrong, either with their health or bathroom preferences. We will always be happy to help you rule out any problems and get everyone back to living their best lives. Written by: Victoria Dickson, R.V.T.